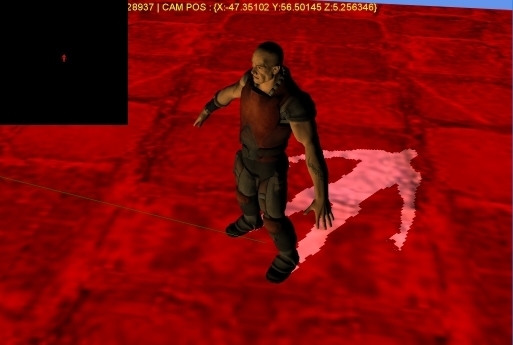 Any hint why my shadow map is color red ? I don't think anyone can help you without the code you use. Maybe a hint like check your graphics setting, null the graphics texture somewhere or maybe you should use this kind of Blend state or at end of rendering change your state something state to this or that ^_^y. But most likely your right Jagg, I have mess on some part of my engine that cause the artifacts and probably not the custom effect since it's almost identical to remier's implementation. I'll dig into my engine thoroughly and find the causes ^_^y Thanks. 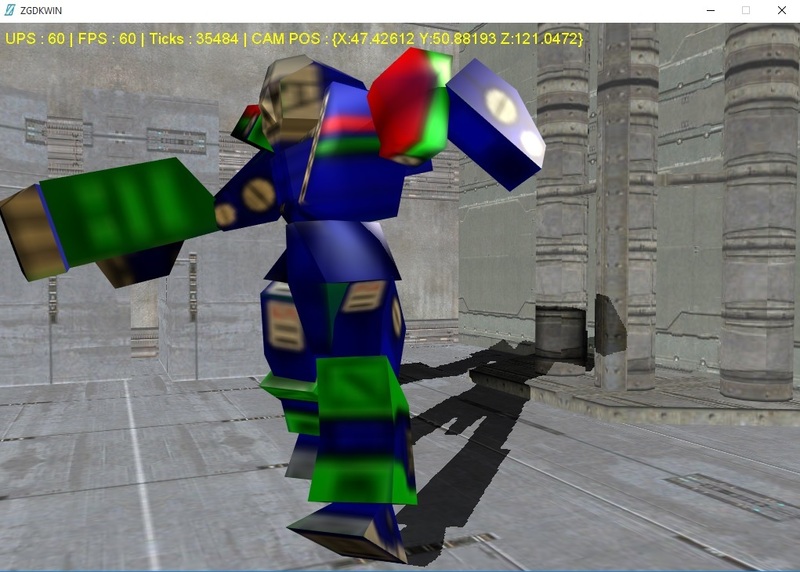 Since you've ported an XNA tutorial, you should check the common issue with shaders first. 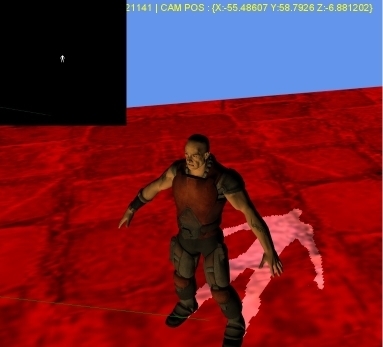 Most notably making sure that the vertex input matches what your shader expects and the output of the vertex shader and input of the pixel shader also match exactly (in both cases the order should be the same, rather than depending on the semantics).